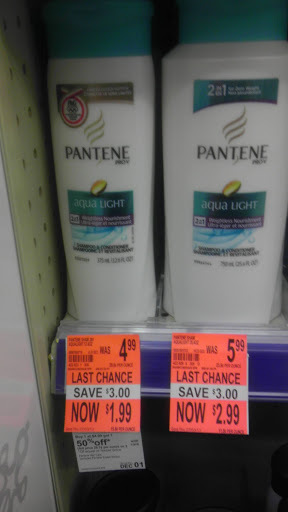 CHEAP PANTENE SHAMPOO AT CVS! I found these bottles of Pantene Shampoo on clearance today at my local CVS (Burleson). Use your P&G 10/28 coupon for any size Pantene and you will score the 12oz bottle for $0.99 and the 24oz bottle for $1.99! Previous postJC Penney ~ Check Your Inbox for $10 off $10 Coupon! Next postJCPenney’s FREE Family Photos ~ Schedule Now!